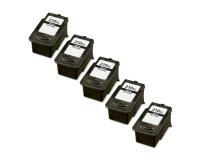 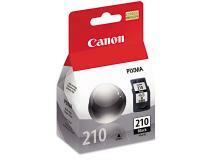 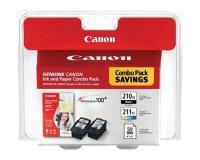 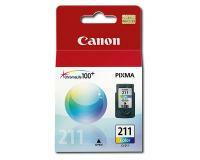 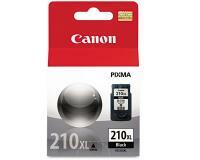 Canon PIXMA iP2702 Black Ink Cartridges 5Pack - 401 Pages Ea. 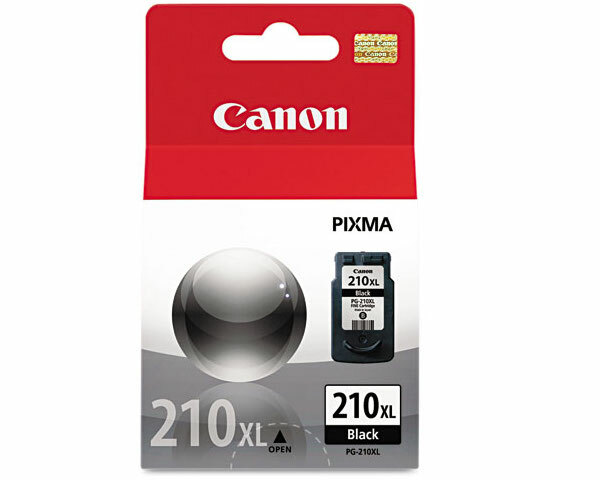 The successful ink cartridge/cartridges replacement in your Canon PIXMA iP2702 includes the execution of a very simple procedure, and there are no special tools or technical skills required. 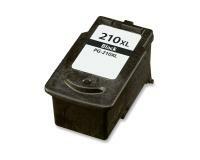 You must start the replacement procedure by opening the front cover of your printer. 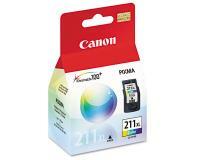 Please note that the ink cartridges' holder will move automatically, once the front cover has been opened. 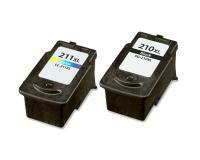 In case that the ink cartridges' holder is still in its original position, resp. the ink cartridges are not accessible, then you must make sure that the printer is turned on and open the front cover again. 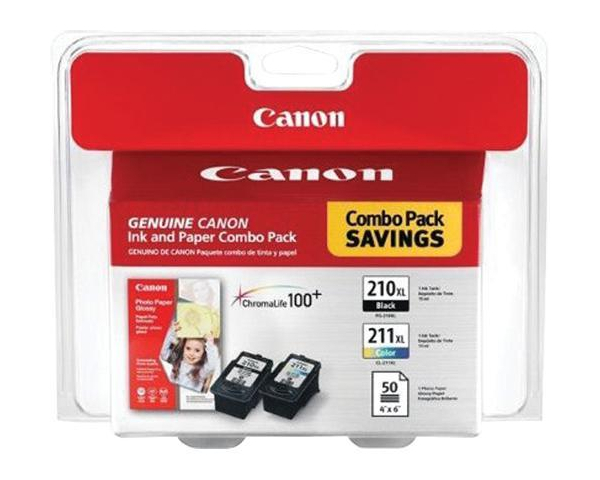 Please also note that the ink cartridges holder will be automatically moved to its original position 10 minutes after the opening of the front cover. 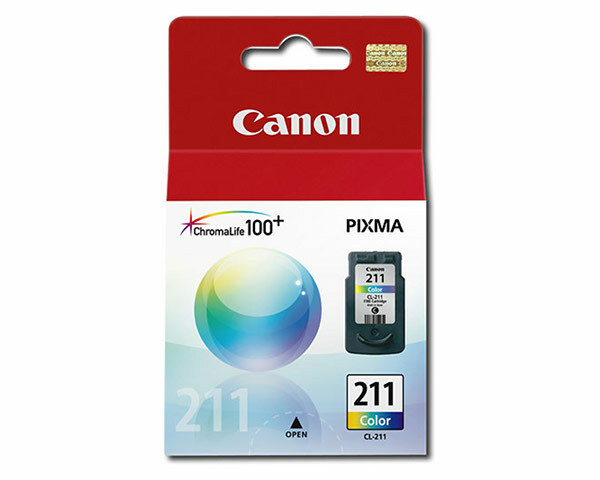 In the next step of the replacement procedure, you must unlock the exhausted ink cartridge/cartridges by lifting the lock release lever of the corresponding (regarding color) slot, and then remove the exhausted cartridge from the main unit. Now, you must unpack the new ink cartridge/cartridges, and then pull its orange protective tape out, but please avoid touching the contact area of the new cartridge/cartridges. Please note that the new black ink cartridge must be inserted into the right slot of the printer, and the color cartridge in the left. Once the new ink cartridge is prepared, you must insert it into the corresponding ink cartridge's slot, and then lock the new cartridge into place by pushing the lock release lever down until it clicks. Finally, you must close the front cover of your Canon PIXMA iP2702, and then wait until the [POWER] LED stops flashing (approx. 2 minutes).